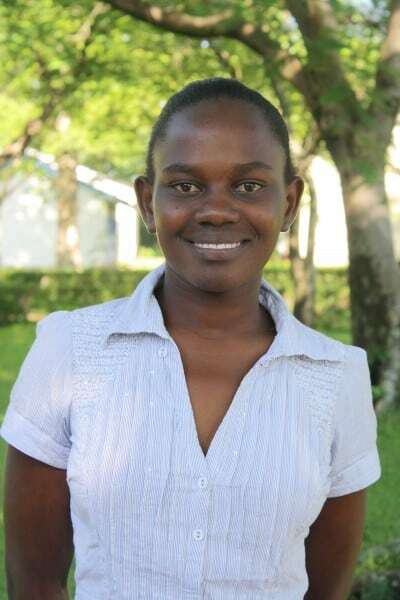 Beatrice dreams of being a social worker when she finishes school. Beatrice has had a very hard and challenging life but desperately wants to be in school and do well so that she can help her family. She is constantly sent home for lack of school fees causing her grades to suffer.